Interface between TickVault financial big data platform and DataBP advanced billing and contract management provides simplified managed access to licensable financial data. 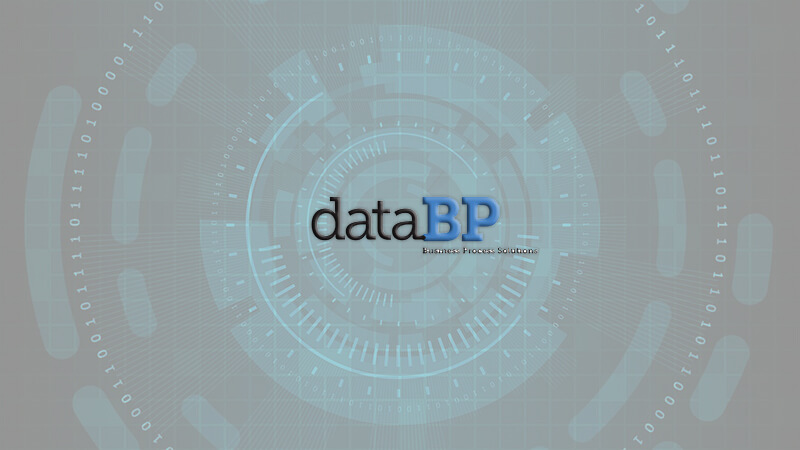 New York, NY and Montreal, Canada, March 27, 2017 — DataBP, a provider of enterprise SaaS technology suite and services for market data administration and business processes, and TickSmith, a leader in Big Data applications for Capital Markets, today announced they are collaborating to provide exchanges and data vendors with integrated solutions to manage and distribute financial data. As part of their partnership the two firms have created programmatic interfaces and APIs between TickSmith’s TickVault data platform and DataBP’s enterprise SaaS technology suite. For firms with financial data to distribute, this integration between complementary solutions can automate all steps from client onboarding to data processing and delivery. What topics would you like to know more about?